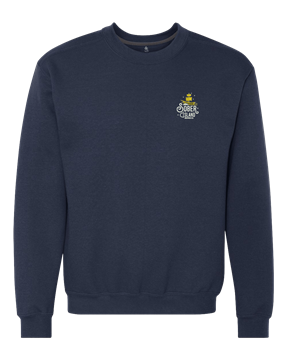 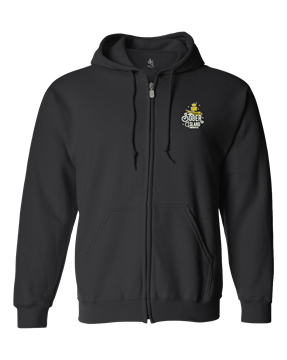 This custom hooded sweatshirt delivers optimal comfort with smooth finish fabric and contrast draw-cord for added style. 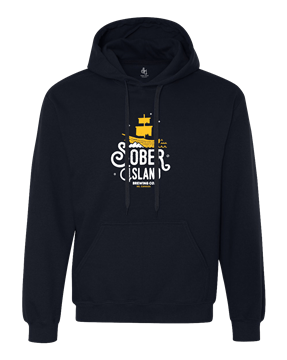 This custom hooded sweatshirt will keep you warm, cozy and looking stylish. 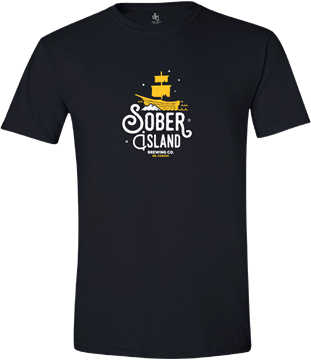 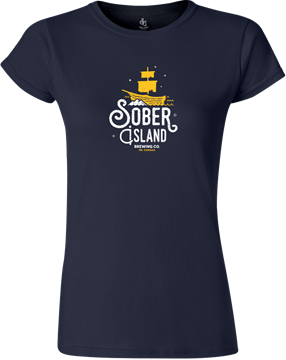 This tailored slim fitting 100% cotton t-shirt is ideal for the fashion-minded. 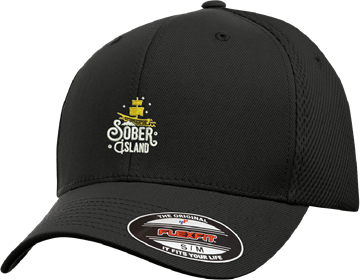 You’ll stay comfortable on the hottest days with this custom cap featuring moisture wicking technology and airmesh fabric at the back for cooling ventilation. 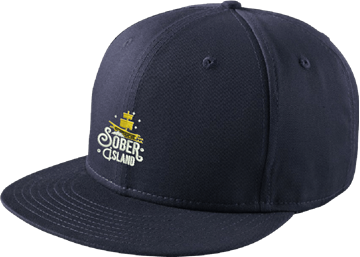 Give a fashion-forward urban look to your next event with this 100% cotton flat bill snapback custom cap featuring a high profile and an adjustable closure for the perfect snug fit. 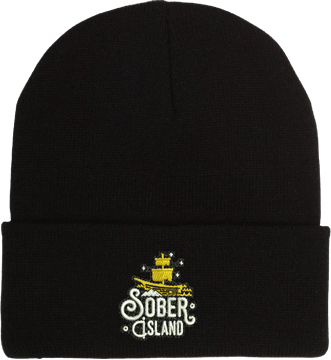 This 100% acrylic custom toque will keep you warm in any weather.